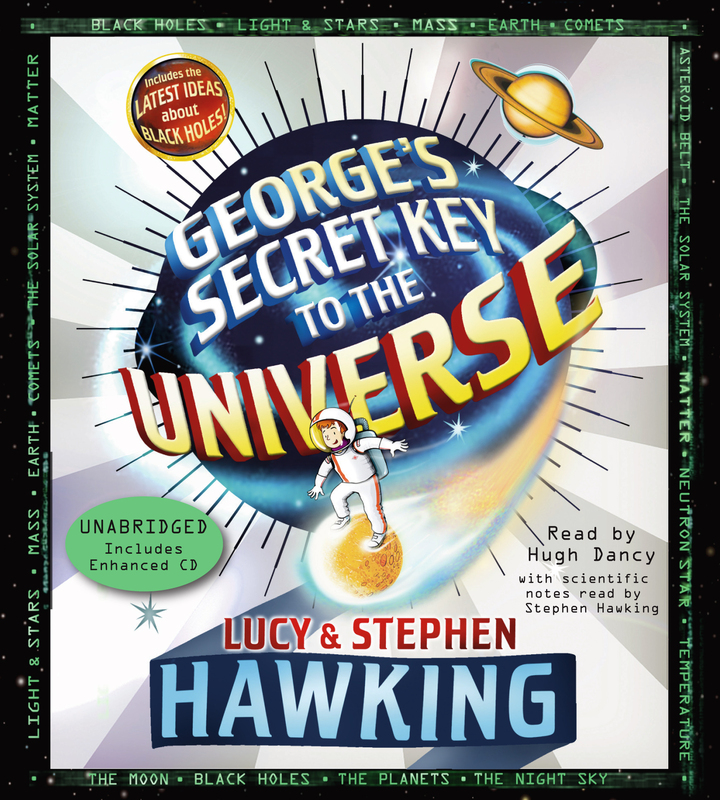 Stephen Hawking, author of the multi-million copy bestselling A Brief History of Time, and his daughter, Lucy, explain the universe to readers of all ages. George's parents, who have always been wary of technology, warn him about their new neighbors: Eric is a scientist and his daughter, Annie, seems to be following in his footsteps. But when George befriends them and Cosmos, their super-computer, he finds himself on a wildly fun adventure, while learning about physics, time, and the universe. With Cosmos's help, he can travel to other planets and a black hole. But what would happen if the wrong people got their hands on Cosmos? George, Annie, and Eric aren't about to find out, and what ensues is a funny adventure that clearly explains the mysteries of science. Gary Parsons' energetic illustrations add humor and interest, and his scientific drawings add clarity; there are also eight 4-page full-color inserts of scientific photos.